Join us every Thursday at 11 AM ET for genius ideas in food, entertaining, travel and more. And if you make any of the recipes shown today, show us by tagging your Instagram photos with #MadGeniusLive! We might feature on next week's episode. 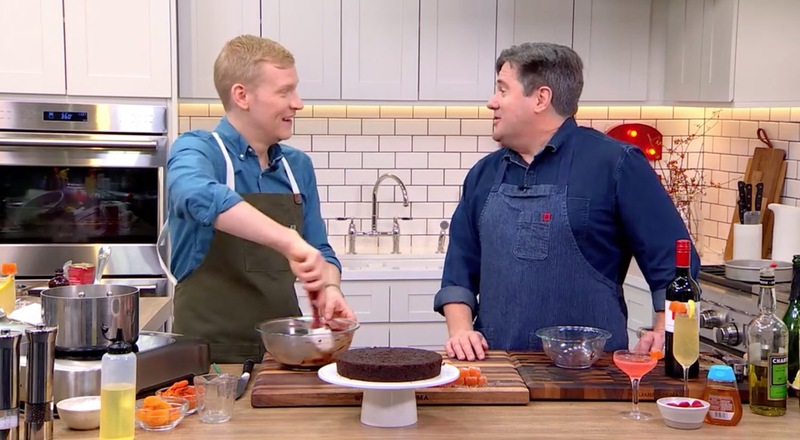 Chef Seamus Mullen joins Justin Chapple to make three picnic-perfect veggie-based dips. On today's #MadGeniusLive, mkgalleryamp; Wine's Executive Wine Editor Ray Isle joins us to talk wine-based desserts, champagne cocktails, and our April wine issue. Drop all your wine questions in the comments and we'll do our best to answer! On this week's Mad Genius Live, Marcus Samuelsson joins us to show us a genius tip for leftover chicken—his "leftover chicken soup" uses every last bit of the bird. 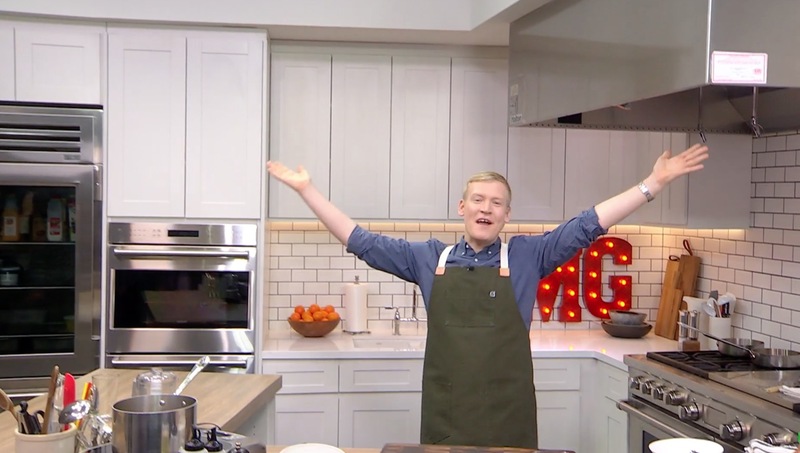 In this special bonus episode of Mad Genius Live, Top Chef finalists Adrienne Cheatham and Joseph Flamm join us for one extra cheftestant challenge! On today's #MadGeniusLive, James Briscione joins us to talk cooking with wine, his book "The Flavor Matrix," tricky wine pairings, and our March wine issue. On this week's #MadGeniusLive, chef Judy Joo joins Justin Chapple to talk tacos.